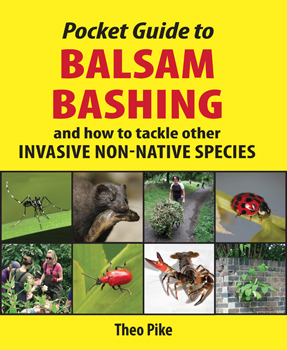 … Wild Trout Trust vice-president and all-round great angling writer Jon Beer lost little time in grabbing his fishing gear (and his river restorationist fishing pal Vaughan Lewis) to head for urban-fishy water not too far from what he calls the great trout desert of the Midlands. Some of those who attended the Trout in Dirty Places launch party at Grangers were later heard to wonder if we’d been rain-dancing instead – several guests actually travelled up to the party under the biblical drought-busting weather front as it tracked heavily across west London and then didn’t stop raining for months. 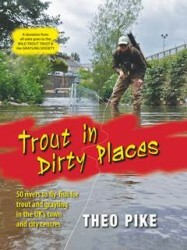 It’s a classic tale of urban exploration and derring-do, complete with fly-rods and copy of Trout in Dirty Places, and you can read the whole story in the April 2013 issue of Trout & Salmon, currently available from all good newsagents. 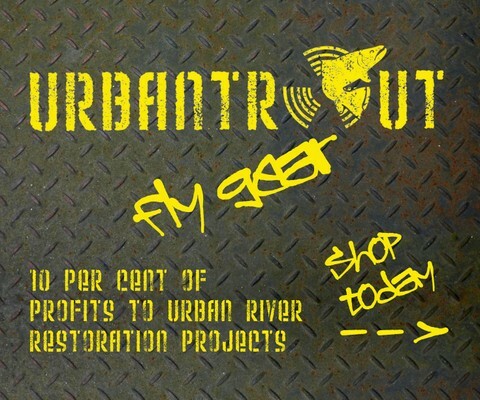 Will you be using Trout in Dirty Places as your guide to exploring and fishing your own selection of urban rivers this season? If you do, contact us afterwards and let us know how you got on! Glad to see someone making piscatorial use of the Stroud rivers. 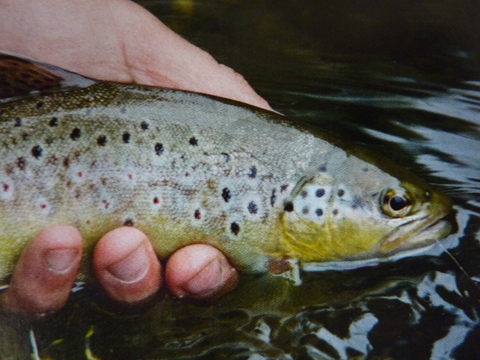 They hold some cracking trout in large numbers in some spots. I wonder if Jon Beer discovered the favourite food of the trout that live close to some of the cafes? Lets just say that its a food stuff that has never seen a fly box, but has certainly “risen” a few fish. I take my 8yr old lad down to the Frome of an evening, and as much of the river follows the cycle local paths, (the Nailsworth Stream included), its probably easier to get to the hotspots that way than by car if you live locally. Hope to see a few more people down on the banks. Great spot for fishing! I was there a few days ago and saw about that 30 trout all rising and feeding like mad. Might head over there for a spot of fly fishing soon! Did you get any issues with the Egypt Mill?